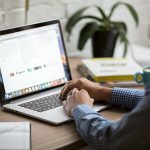 Need a gift for that one person who spends their free time looking up the latest casting rumours online? 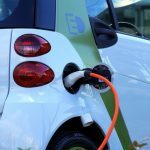 Rather than being lazy and buying them a box set or worse, a Netflix subscription, here’s a selection of non-obvious film-related gifts that they’re bound to love. 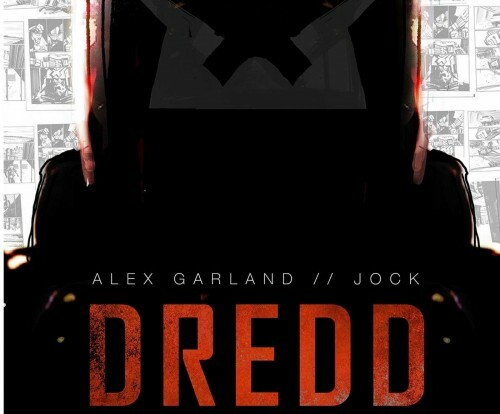 Dredd was a fantastic film that really did justice to the source material. The problem is that not that many people went out and saw it. If you know someone who did, and they enjoyed it, this is ideal. The title is a bit misleading because it isn’t just the film’s screenplay, it’s the screenplay running alongside a visualisation of the film in storyboard/comic form – which is even better. No Star Wars fan hasn’t imagined themselves as a Jedi Knight at some point, so why not help them improve that fantasy by kitting them out in the appropriate garb? 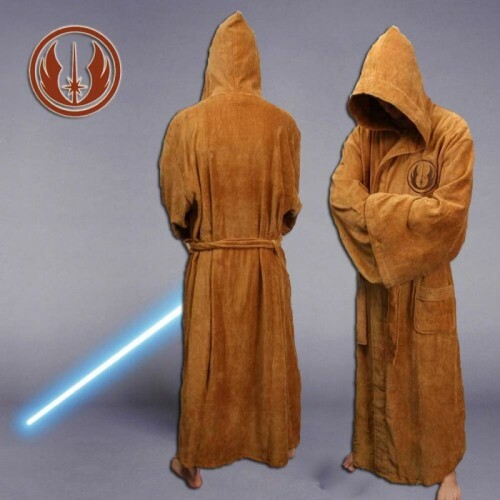 It’s a dressing gown that’s styled after Jedi robes, and the only thing you’d need to enhance the illusion is a lightsaber. It’s been over 50 years since James Bond first hit the big screen, and we’ve seen 23 films in that time. 23 films means an awful lot of promo material, and this book has it all. Posters, teasers, and lobby cards from every country Bond has been shown in cinemas. This is a chronicle of movie history right here. Pulp Fiction is one of those great films everyone has to see at least once. 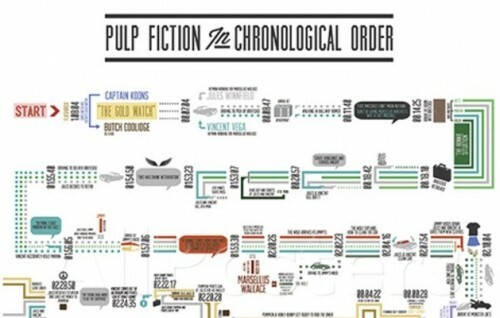 Like a number of other films by Quentin Tarantino, Pulp Fiction isn’t shown in chronological order, so what better way to celebrate someone’s love for the film than with a poster that organises it all nice and neatly? 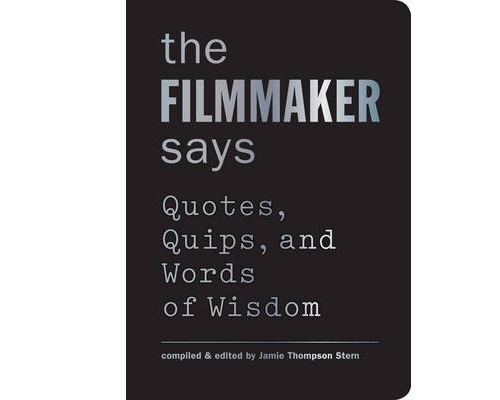 A nice little book of quotes by filmmakers about filmmaking. 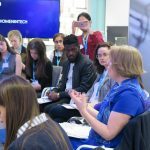 Film is one of those industries that has a long and interesting history, so why give your loved one with insider knowledge from the people who know the industry best? That makes this perfect for someone who is into more than just watching films, the person who is obsessed with the film industry as a whole and can’t get enough of it. It looks so harmless, yet it was ever so deadly. 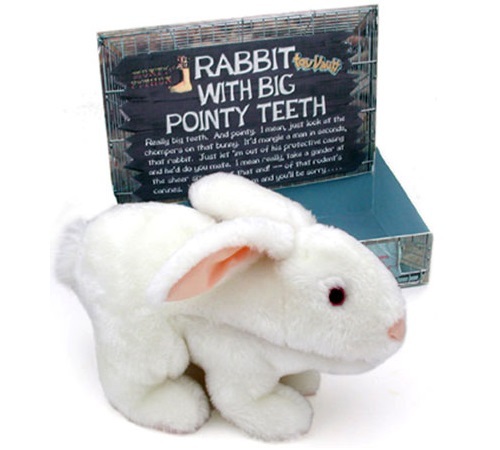 This fluffy version of The Holy Grail’s killer rabbit is available for someone to cuddle, display, or recreate that eventful scene from the movie. Anyone with a sense of humour loves Monty Python, so this would be perfect for pretty much anyone. Maybe next year you can get then a replica of the Holy Hand Grenade to help keep the beast at bay? 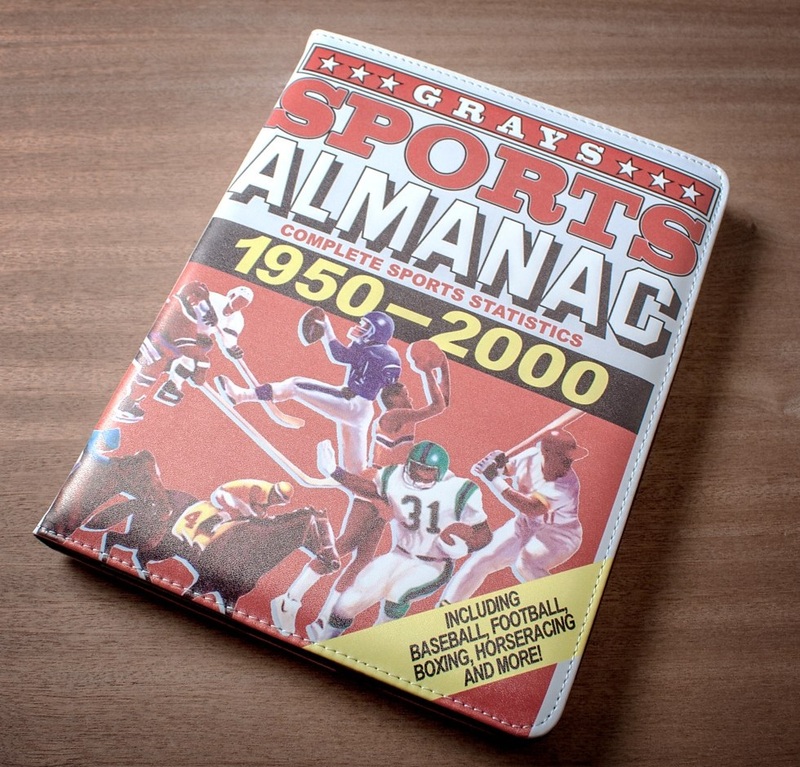 The book that ended up creating a dystopian timeline in Back to the Future 2 is available right now to keep iPads safe and cosy. It won’t actually help anyone win bets and become a billionaire, but it will give a touch of film-cred to their tablet. Studio Ghibli is beloved by just about all serious film fans. 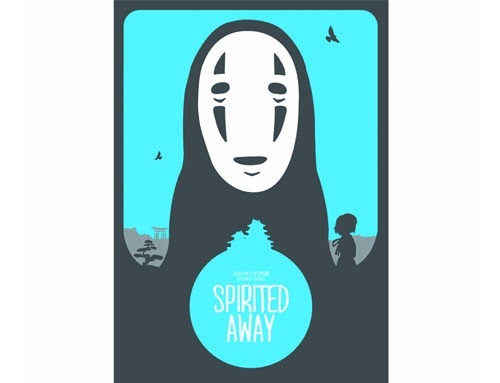 Give this minimalist Spirited Away poster to the Hayao Miyazaki fan in your life, and they’re bound to appreciate the thoughtfulness. Well, unless they were hoping for handfuls of gold. 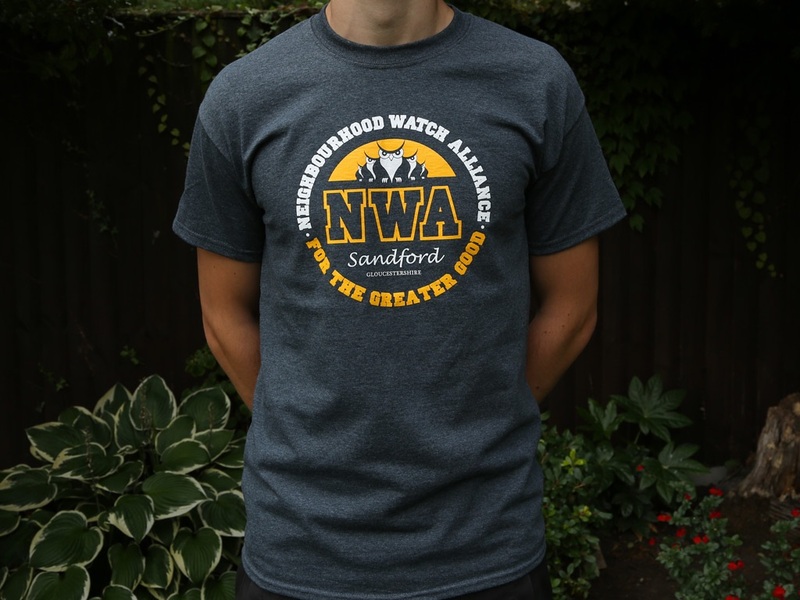 Simon Pegg and Nick Frost are national treasures, so why not help someone else celebrate that with this t-shirt sporting the logo of the Neighbourhood Watch Alliance from Hot Fuzz. Only serious Cornetto Trilogy fans will get it, which makes it all the better. 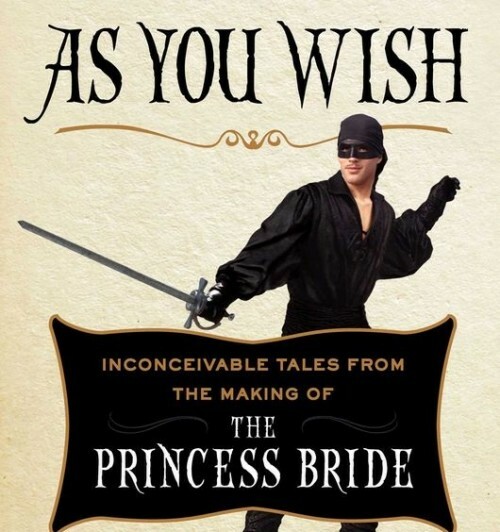 Generally considered to be the best fantasy comedy of all time, The Princess Bride is a film close to many people’s hearts. This book, written by Wesley himself, looks back at the time spent making the film in order to gives fans an unseen look into its creation. It’s filled with photos, stories, and interviews with members of the cast, making it the ideal gift for anyone who’s seen and loved the film (which should be everyone). 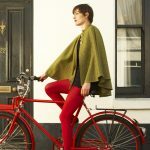 The key to super sensitive wearables is… Spiders?